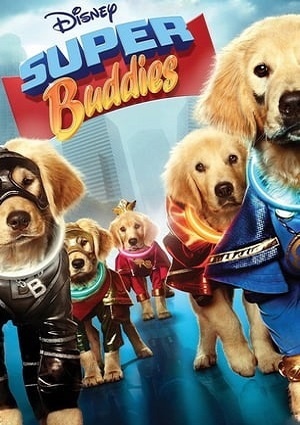 One day five Golden retriever puppies in Fernfield Farms find five rings that were send to earth from the planet Inspiron in the hope that the evil warlord Drex could not use them. Each puppy puts on a ring, each giving a different power, strength, invisibility, mind control, speed and stretch. When Drex finds earth, it’s up to the puppies to stop him so he can’t take the rings back to Inspiron and rule with their powers. But even with the rings the puppies find out it’s hard to take down and evil warlord and save and entire planet.